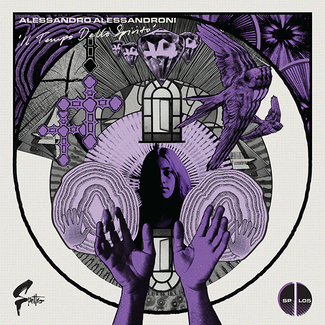 The first release on Spettro, a new Italian label devoted to soundtracks and libraries. 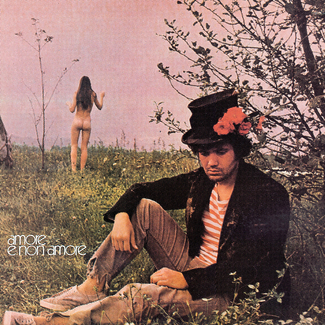 A giallo film from 1972 directed by Luciano Ercoli, the movie deals with a taboo film like drugs and the LSD hallucinations of the female actress are perfectly underlined by Ferrio sublime cinematic score. Lots of spare spacey arrangements, with doomy keyboards, muffled horn riffs, and even some cool electronic harpsichord, the soundtrack offers a main theme sung by italian superstar singer Mina and sees the partecipation of jazz wizard Oscar Valdambrini on flugelhorn. This completely remastered reissue comes in a thick cardboard gatefold sleeve, with a stunningnew artwork based on the original one, rare and unseen photos from the movie in the inner, poster and 180 gr. vinyl. 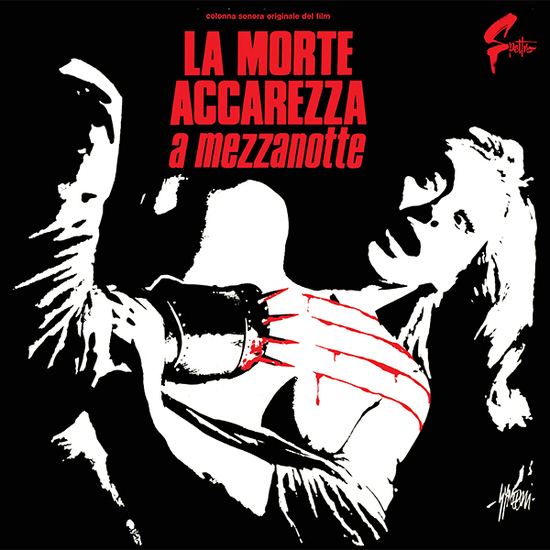 Based on a Dario Argento theme and directed by Luciano Ercoli, the 1973 Italian detective thriller La Morte Accarezza a Mezzanotte gets the high-end jazz-lounge treatment, compliments of composer/conductor/arranger Gianni Ferrio. 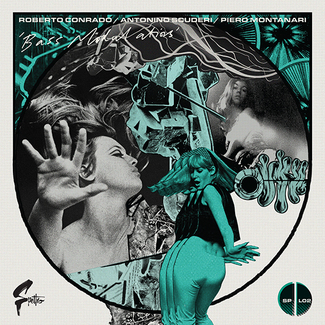 As with other original soundtracks and compilations on Easy Tempo, the mix here ranges from organ boogaloo tracks to spooky and dark string orchestra affairs. 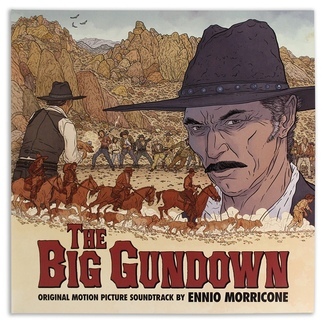 There are also plenty of harpsichord, flute, fragmented piano, and breathy vocals (compliments of singer Mina and Morricone veteran Alessandro Alessandroni) to shadow the film’s myriad moods and punctuate arching violin passages and brass-heavy foreboding. A fine accompaniment to a Saturday night alone with that favorite gothic horror pulp.